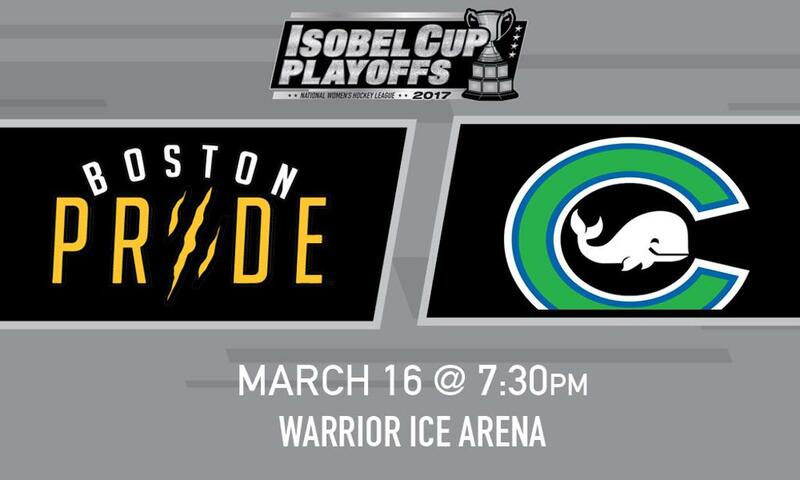 BRING ON THE ISOBEL CUP PLAYOFFS! 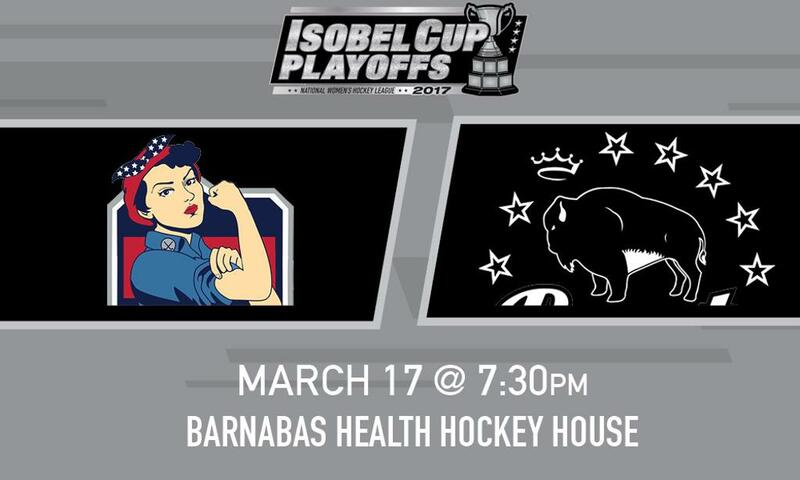 With the regular season behind us, the 2017 Isobel Cup Playoffs are set to begin. Two wins. That's all each team needs to hoist the ultimate prize in professional women's hockey. Here's a quick guide to each Semi-Final match-up and everything you need to know right now for the exciting conclusion of the NWHL season. What to know: The Pride may have suffered a loss in their final game of the season, but Boston was perfect against the Connecticut Whale all year with a record of 6-0-0, including two shutouts. However, since the Whale's acquisition of Team USA forward Zoe Hickel from the Boston Pride, the Whale haven't lost a game by more than a goal. Connecticut even held a 4-1 lead over the Pride before eventually losing 5-4 on February 24th. What to know: The Riveters might've finished in the number two seed ahead of the Beauts, but the two teams split their regular season series, each winning three games a piece. Of Buffalo's three wins, one was in overtime and another in a shootout. However, New York was on the road for four of the six meetings, and hasn't lost on home ice since January 21st.